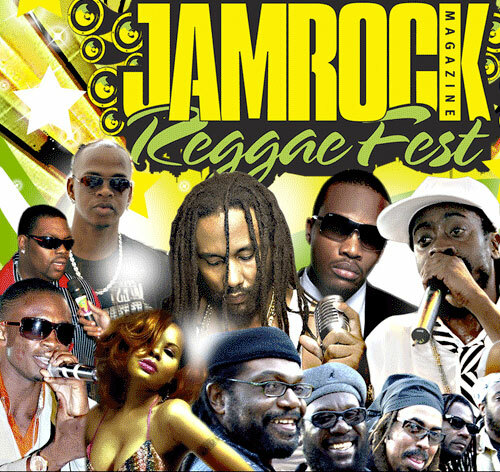 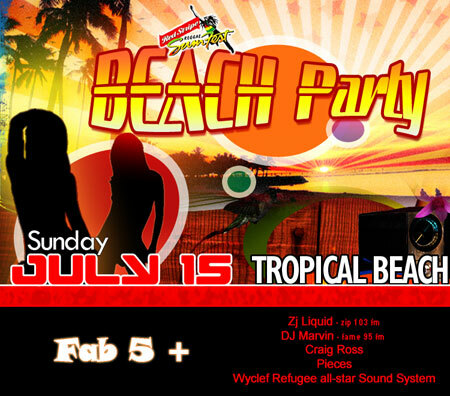 NEW YORK – The 11th Annual JamRock Magazine ReggaeFest will take place Saturday, June, 14, 2008. 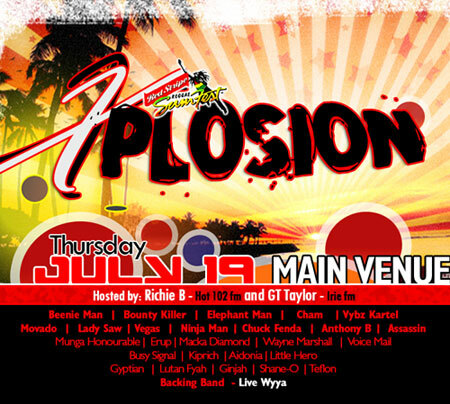 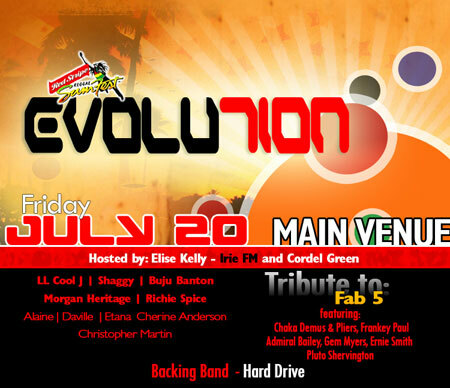 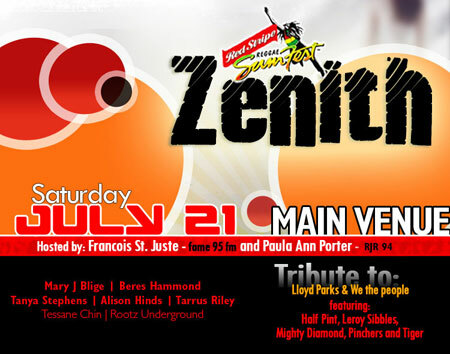 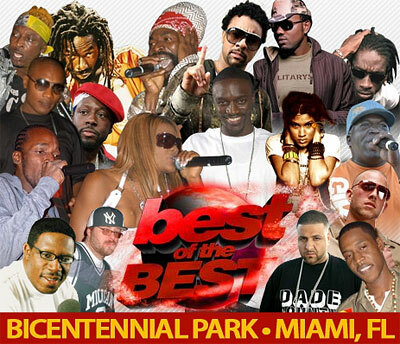 Reggae, calypso and soca music lovers get ready for the hottest concert of the season! 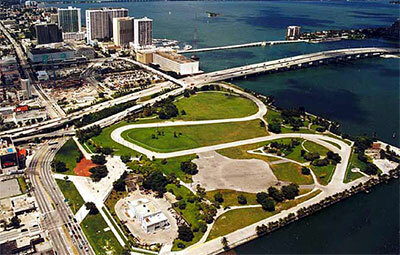 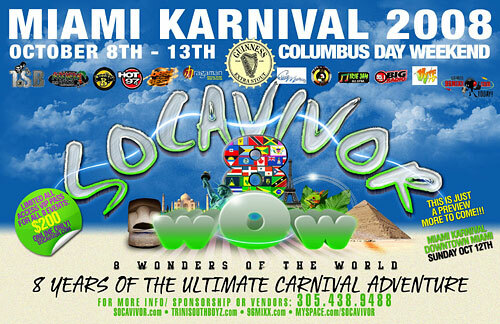 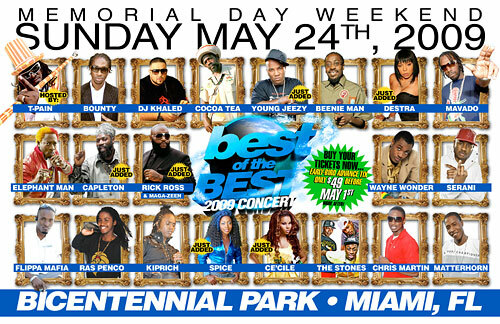 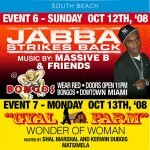 The Best Of The Best will be happening Sunday, May 25, 2008 ( Memorial Day Weekend ) in Miami at Bicentennial Park!!! 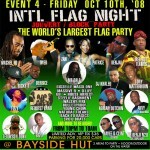 Reggae Sumfest is a large concert festival in a park-like environment in the middle of Montego Bay. 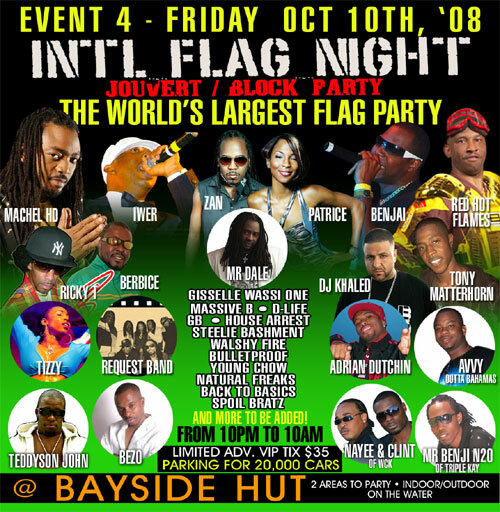 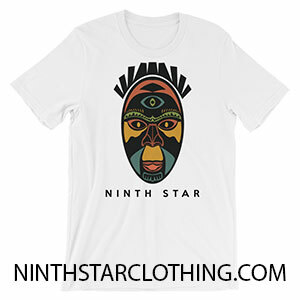 It often attracts young crowds, and features famous dancehall artists. 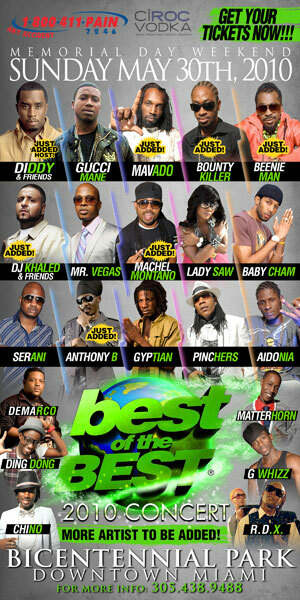 Here is the line up for the Reggae SumFest sponsored by Red Stripe.